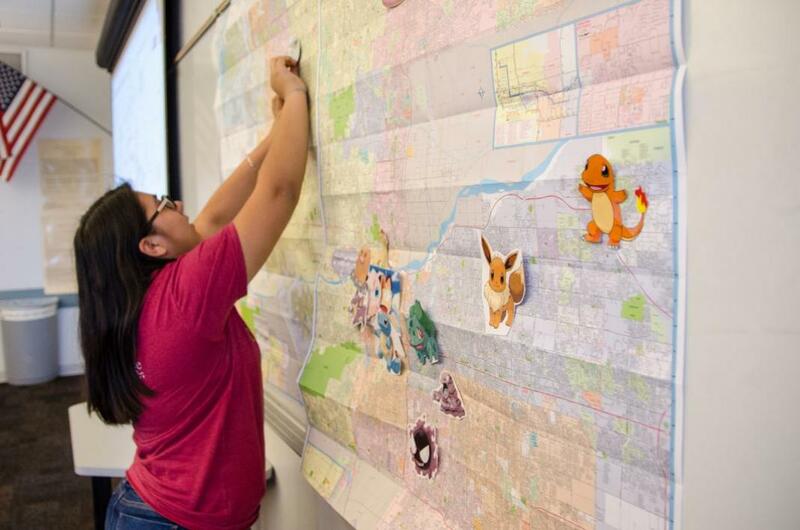 ASU professor Karen Guerrero has turned the mobile game Pokémon GO into a tool to teach geography, math and language skills. She's a member of the Mary Lou Fulton Teachers College and wrote a lesson aimed at sixth graders that builds on the game. Yingjie Hu, an assistant professor of geography at the University of Tennessee, Knoxville, and Krzysztof Janowicz and Helen Couclelis, both of the University of California, Santa Barbara developed an algorithm for prioritizing disaster mapping tasks, such as the work of HOTOSM. Students and professors with the University of Maine at Presque Isle’s GIS program are piloting drones. One project involved taking aerial photos of the Kings Grove Cemetery that will be used to create a map for the town while other flights mapped a park and cross country ski trails. The state provided funds for the purchases for this first in the state use of drones in a GIS college program. The winners of the 2016 GeoJozi Developer Challenge, a GIS competition to solve Johannesburg’s street addressing issues, have been announced. The winning app used gamification to confirm addresses, while the second and third place apps assigned unique codes to locations that do not have addresses. The competition was open to South African developers aged 30 and younger and was held by the City of Joburg, Wits University’s Joburg Centre for Software Engineering (JCSE) and Esri South Africa. Two of the winners worked for software firms and the third was a master's student. A University of North Dakota policy committee is working on a small-scale air traffic control system that will be part of a campuswide set of ground rules for piloting unmanned aerial systems. Members are working with a California firm, AirMap, that's getting involved in campus guidelines and apps. It appears the company is offering free tools to a select set of universities. Think Spatial, a BYU student organization advised by Brandon Plewe that creates maps and other spatial graphics for publications was featured in the university news. "...the group operates like a Geospatial Intelligence System consultant firm would in the real world." I follow very few people on Twitter; @timoreilly is one of them. 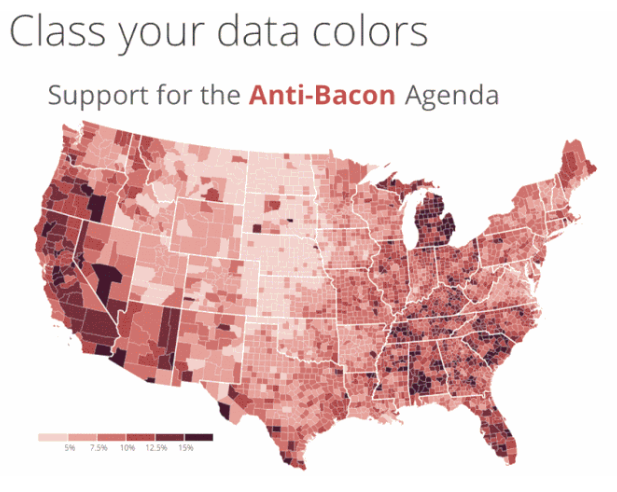 Bonus: here's a solid article he published last week about fake news featuring maps. h/t @rickybloomfield who shared the quote. The GeoTech Center has announced its 2017 Geospatial Technology Skills Competition. The event is much the same as last year. 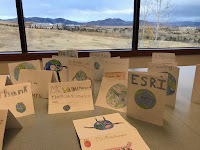 Students of geospatial technology in two and four year U.S. undergrad programs submit a poster produced with whatever software they choose and winners attend the Esri User Conference. The deadline dates and details are not yet set for 2017. If you missed it: Most Students Don’t Know When News Is Fake, Stanford Study Finds. I also blogged about identifying authoritative sources last year. While I can't say there's a lot of fake news in GIS, there is a lot of less than authoritative content out there. Diana Sinton suggests It Takes a Village: Intersections between Geospatial Professionals, Governments and Educators. 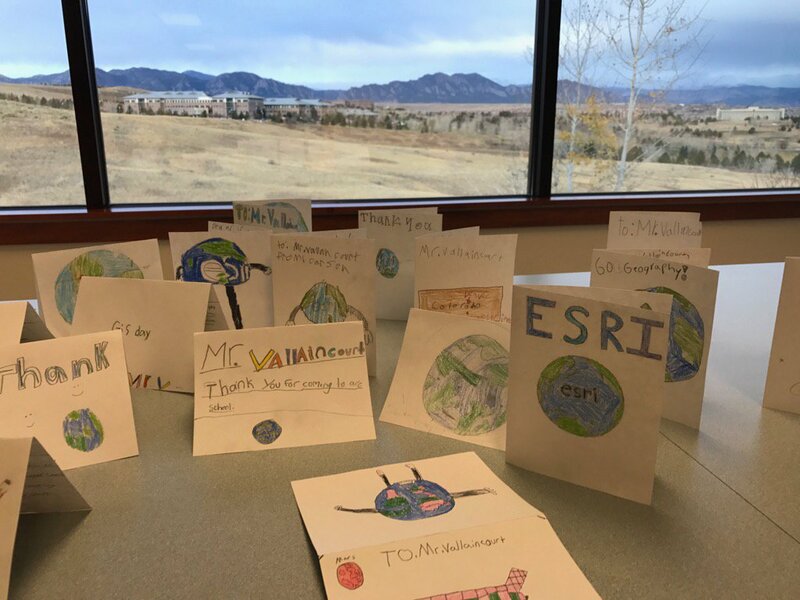 Should your students know about the Network of Concerned Geographers (NCG)? The group is petitioning the AAG regarding "the growing involvement of the US military in the discipline of geography." Two actual headlines from press releases from companies in the geospatial marketplace. I'd challenge marketing (or GIS!) students to craft stories and headlines to make this news more relevant to readers. Last April I noted Understanding World Regional Geography, a textbook whose digital version included ArcGIS Online maps. This week I searched the Web looking for reviews or indications of uptake. I did not find anything to share. 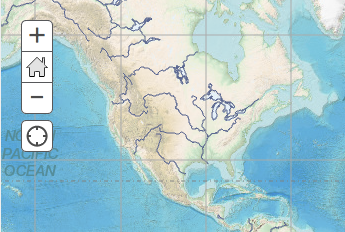 I did find the ArcGIS Online maps including this physical geography map. There are also ArcGIS Online maps on population and religion. The maps were produced by Maps.com; the license says the data are available for personal and educational use. I'm saddened to report that I also found a few sites offering a free PDF of the textbook. The University of Canterbury’s College of Science Pro-Vice-Chancellor Professor Wendy Lawson has receivednational recognition for her longstanding commitment to growing the geospatial sector in New Zealand, advocacy and partnership building. A Plus profiles Lauren Wheeler, 21 of Ocean, New Jersey, who spent her summer in the Panamanian jungle as part of the Kalu Yala Institute's summer internship program. The James Madison University is majoring in Geographic Science and focused on mapping the Kalu Yala Institute's 500-acre basecamp. University of South Carolina senior Jory Fleming is a 2017 Rhodes scholar. Fleming is pursuing a double major in geography and marine science with a minor in geophysics, focusing on GIS and mapping data as a method of communicating about the ocean. Among his other awards are scholarships from ASPRS and USGIF. Penn State is accepting applications for the country’s first graduate degree in applied demography, an online course of study. The 30-credit master of professional studies in applied demography teaches the analytical skills that professionals in business, government and nonprofits need to use demographic data and statistics. An intermediate workshop QGIS to Carto Builder was given by Ramiro Aznar on November 24, 2016 at UPM.The video runs two hours. The European Commission today launched the Digital Skills and Jobs Coalition. The effort, built with Member States, companies, social partners, NGOs and education providers, aims to meet the demand for digital skills in Europe. ESRI (sic) is one of 30+ organizations including European Digital SME Alliance, SAP, ECDL and Google that are pledging to further reduce the digital skills gap. The pledge (pdf): "ESRI is pledging to establish a “GIS School Program” offering free access to and use of the ArcGIS Online platform ‐ a Cloud‐based package, which allows the visualisation and analysis of geospatial data‐ to 300 primary and secondary schools and vocational institutions in 10 EU member states by the end of 2017." Geoawesomeness is hosting a #GeoChat (Twitter chat) on Open Data with Esri's Jim Young today at 3 pm EST. @Esrimooc tweeted: Has MOOC mania reached its limits? The data suggest a downturn in organizations offering MOOCs. That's not the case at Esri: the company plans eight MOOCs next year, including one new offering. HistoryQuest DC is an interactive GIS map of the District’s 127,000 buildings. It’s a project of D.C.’s Historic Preservation Office and is an ArcGIS Online Web app. More at: Technically DC.